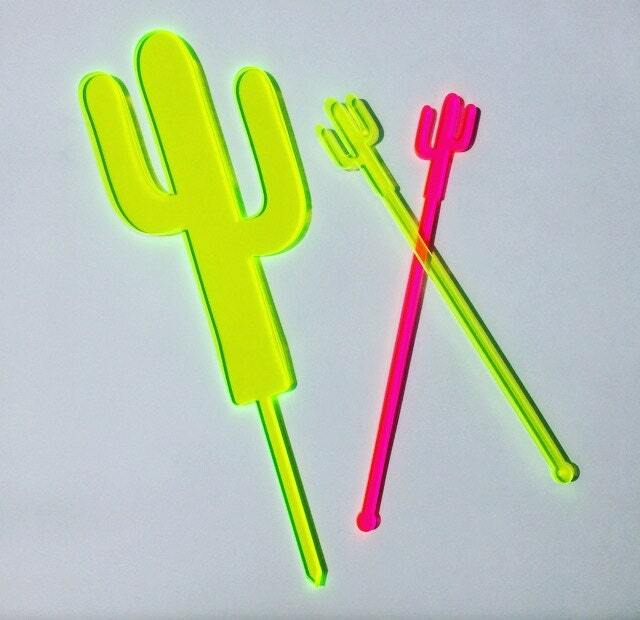 Choose from the solid design or have our signature heart cutout in your friendly cactus cake topper. 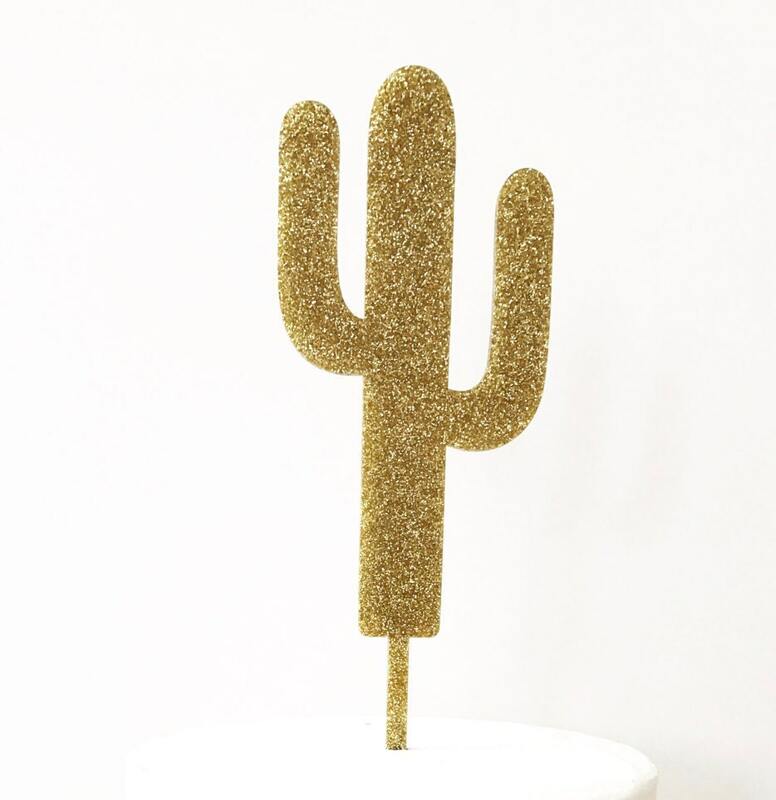 Our cactus cake topper is sure to get your pool party started and have us summer dreaming! These adorable cacti toppers make the absolute best accessory for any party, event, celebration, wedding, birthday, bachelorette, etc. We just love how fun these are! So get ready for some desert envy with these Palm Springs worthy little additions! Hostess perhaps? 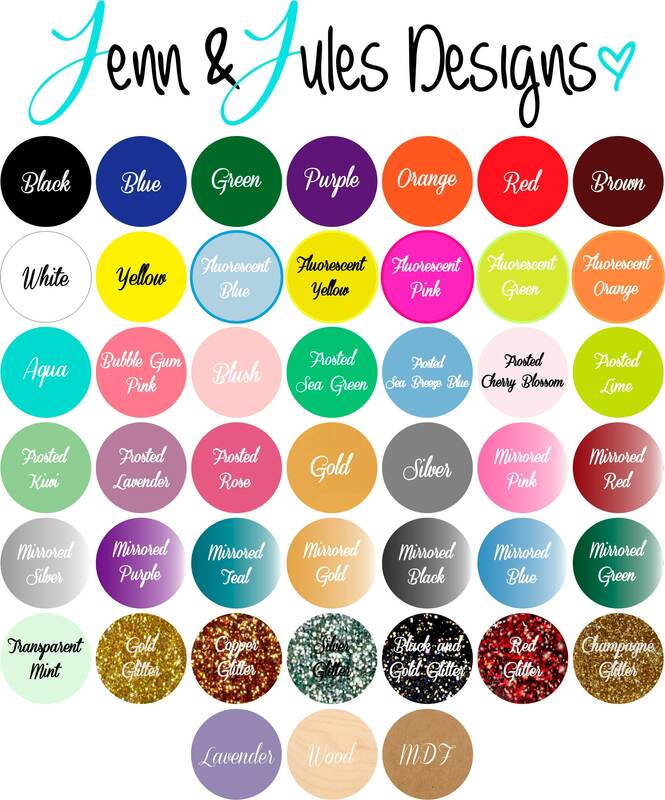 Maybe someone looking to fab up their bar cart? Newlyweds? Girls trip? 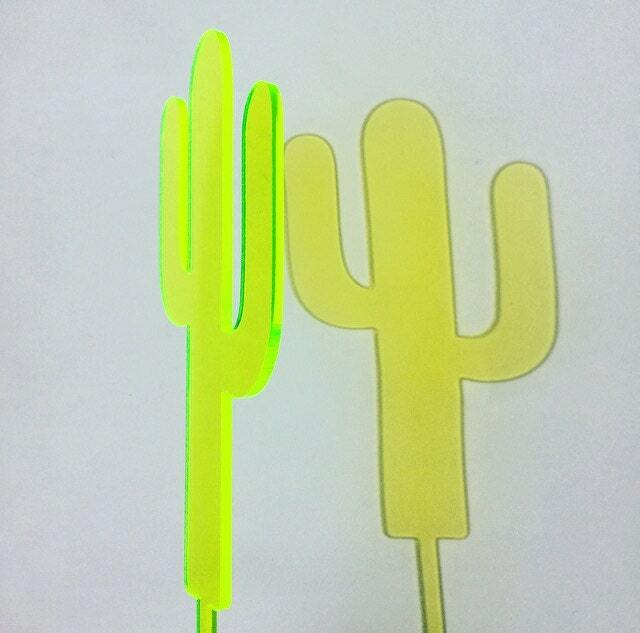 Our cactus cake topper are just perfect for it all! 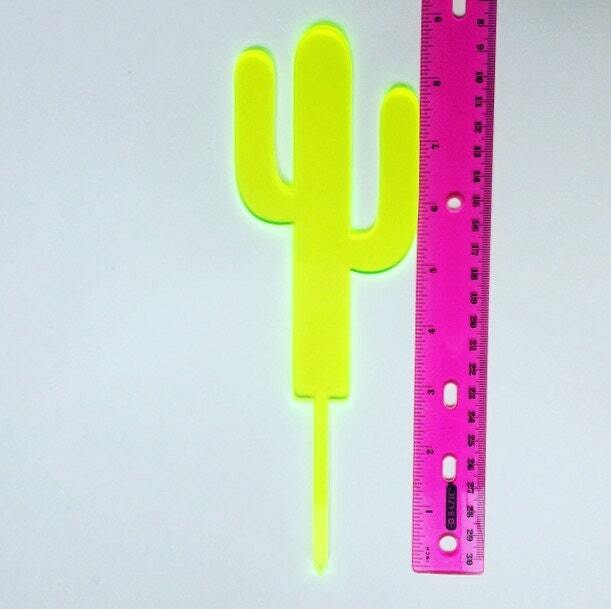 Our simplistic, stylish and just darn cute cactus swizzle sticks is the perfect way to add a little desert vibe to your event! 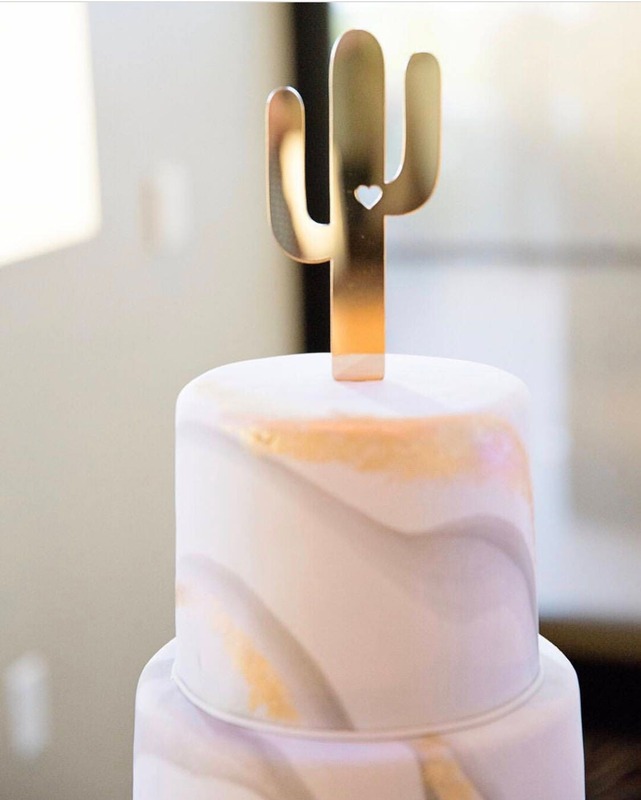 The attention is in the details and a cactus cake topper is sure to leave its mark! The spike is 2 1/2 inches long.